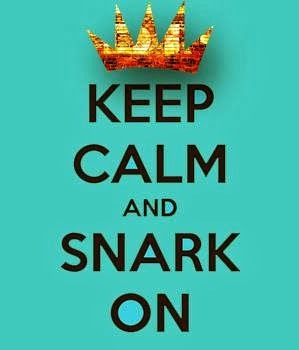 Thanks for popping by my snarky little corner of the interweb! 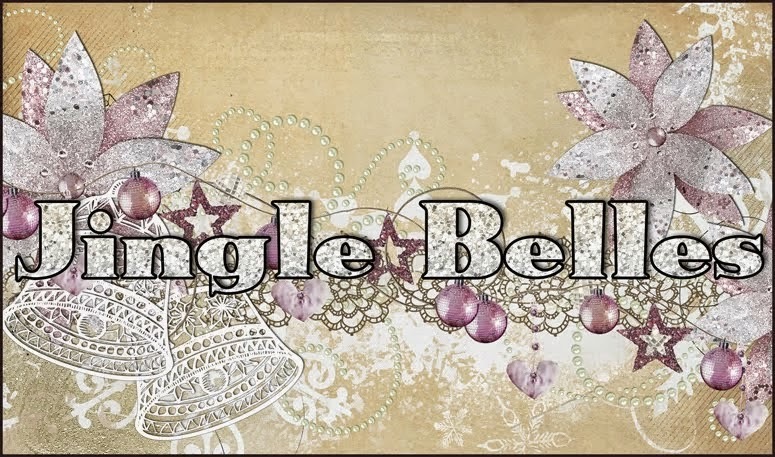 If you have not yet played along with the challenges at JINGLE BELLES, you are totally missing out!! 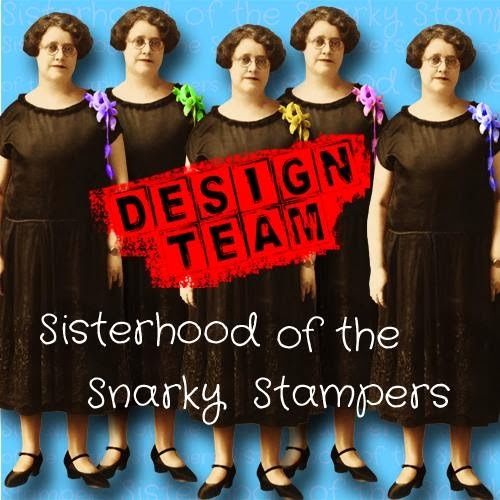 Their mission is to avoid holiday mayhem by making unique and inspiring Christmas cards, in the company of friends, January through November. Their most recent challenge is "Not a Creature Was Stirring"...to create a holiday card that features a *creature*(a mouse, a moose, a bird, a robot, elves, reindeer, snow-people ... or yes, even a Monsta). Great card, love the use of the baker's twine and you have inspired me, I tried to play along with the Pink Christmas but alas, ran out of time...I have some right now maybe I can grab a house mouse and enter. 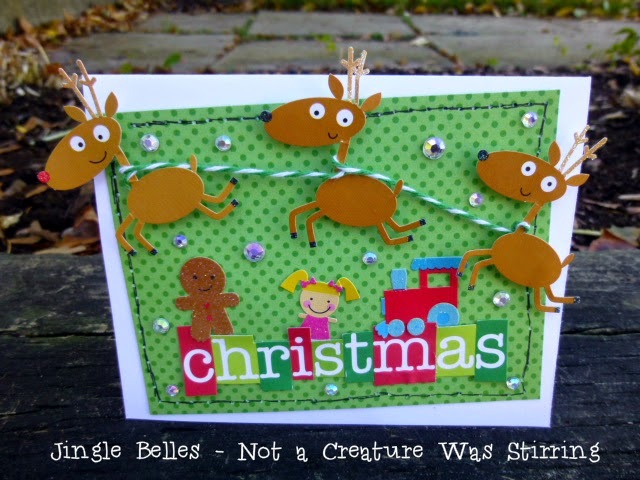 What a cute little reindeer trio ... so glad you joined our Creature Feature at Jingle Belles. Lookit their reindeer faces!!! Love them :) Especially Rudolph flying off the card! Brilliant use of twine connecting the reindeer! Love that Rudolph flies off the side! 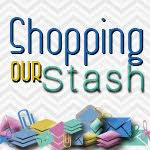 Join the Sisterhood Grab our badge for your blog!! Sister Donna - that's me! !